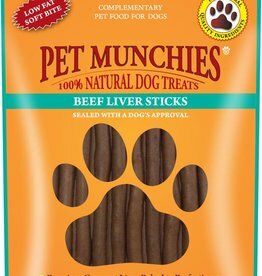 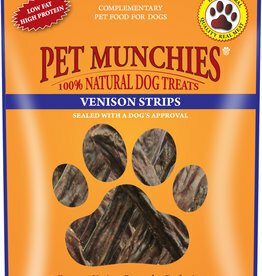 Training treats for dogs, usually smaller so not to ruin appetite. 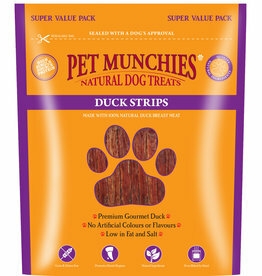 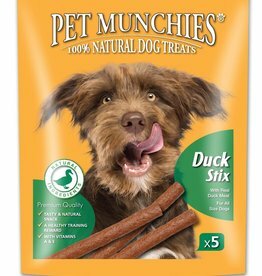 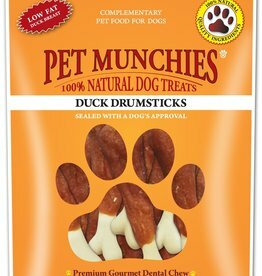 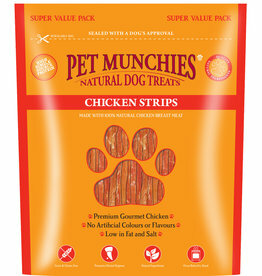 Pet Munchies Duck Drumsticks is the ultimate treat for growing dogs. 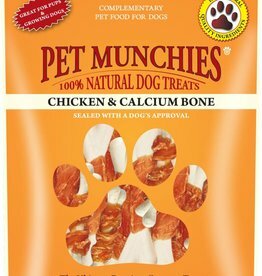 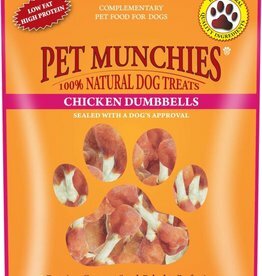 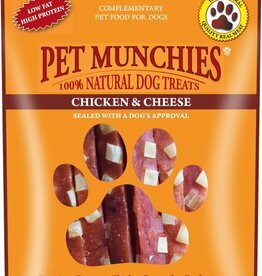 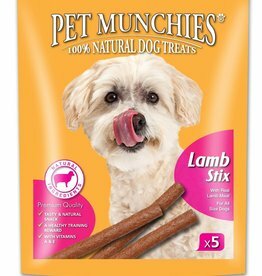 Calcium is good for teeth development and healthy bones, with Vitamins A & E.
Pet Munchies premium gourmet treat is made with 100% natural premium, human grade, duck breast meat. 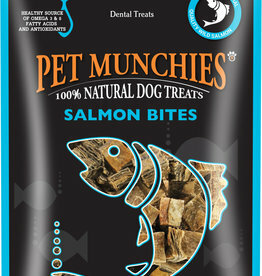 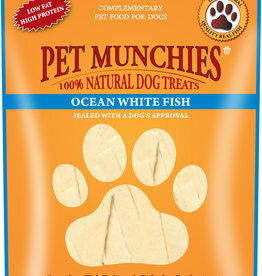 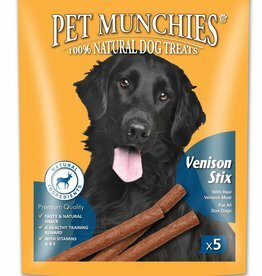 Pet Munchies Salmon Bites, premium gourmet tasty treat for dogs, made from 100% natural wild salmon. 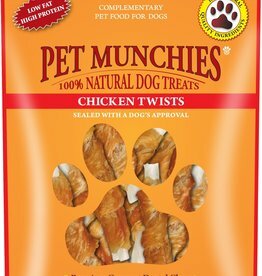 Low in fat & high in protein. 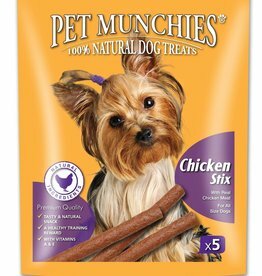 Free from wheat, soy & gluten. 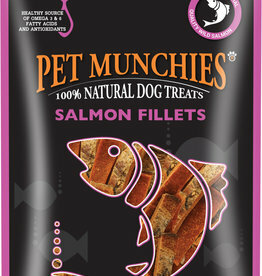 Pet Munchies Salmon Fillets 90g are made from 100% Natural Quality Wild Salmon. This is a super healthy premium gourmet treat.